Learn Fast and Pass is an educational online tool developed by Simpalm. 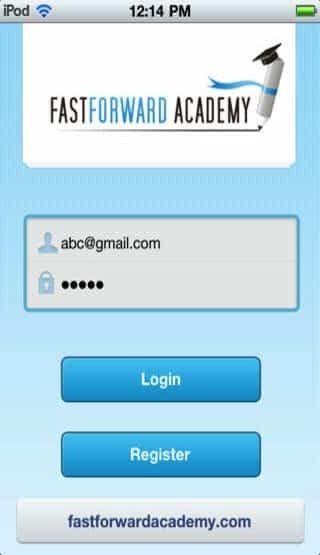 It is a fast forward academy app for online study guides and tools. This app helps user to prepare for different types of exams as different study guides. User can access content for CPA (Certified Program for Accountants), IRS RTRP, Tax Career, PTIN etc. This education all also provides different courses for financial, business and tax career through Study materials. 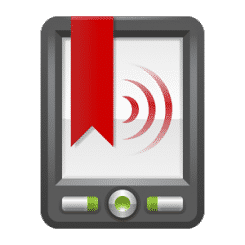 This app is available to download from Google Play and App Store. 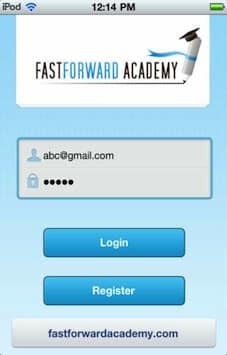 User can register and sign in with fast forward academy login credentials. User can access multiple Tax Career study material in the app. User can access library or various education materials. User can save downloaded files into local database. 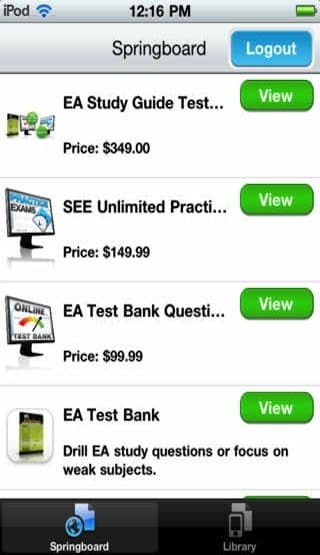 User can access Springboard where books, tools and PDF files are available for purchase. 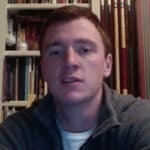 User can open books to get detail and descriptions. Client provides online books, tools and guide to prepare for Tax Career, IRS RTRP exams. They wanted us to build a easy to use app for students where learning can be much easier than before. We have developed Fast & Pass with new digital learning methods and engaging technologies. We have incorporated this app with video learning, premium content, PDF and eBooks. 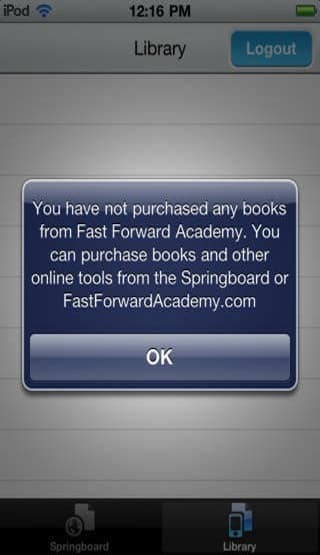 Fast & Pass has features like Guides, Tools, In-App Purchase, Springboard, and Downloading features.